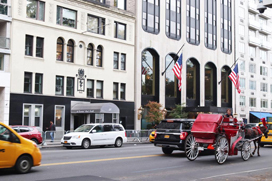 Dental Implants became popular in the late 1980’s in the United States and Dr. Edalat was at the time a tenured clinical professor at New York University College of Dentistry which gave him the opportunity to be in the hub of Dental implants research and advancements. 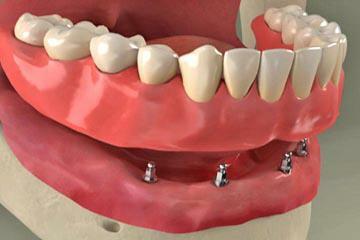 The vast experience and knowledge that his team possesses from nearly 40 years of teaching and clinical cases distinguishes this team and is a source of confidence for their patients who realise the complex nature involved in dental implant procedures and the importance of working with certified specialist professionals in this dynamic field. 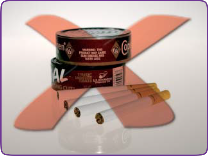 Dr. Edalat’s two certified specialties specialties are in Periodontics cares for the foundation of the teeth, the gums and surrounding bone which support the teeth. 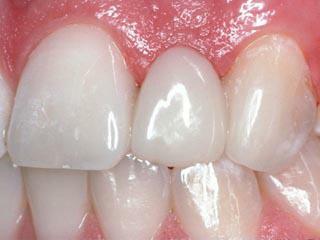 The gums and the teeth act together to provide a smile with harmony and balance. 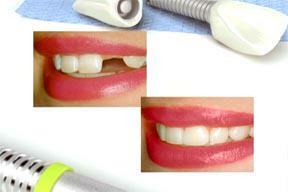 A defect in the gums can not be compensated by the quality of the implant crown. 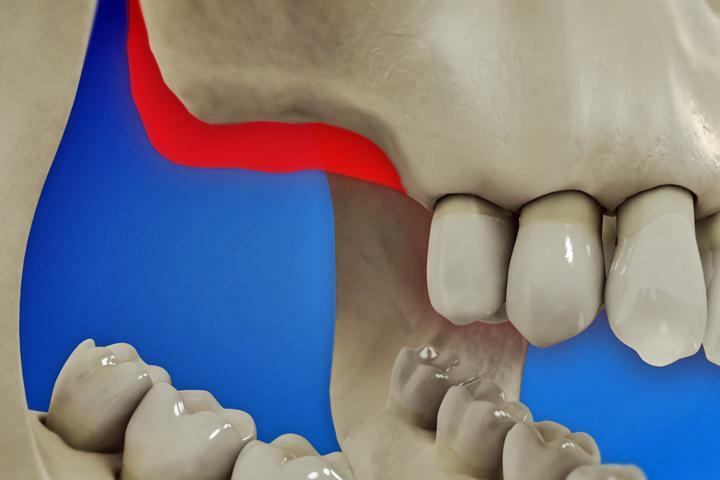 Therefore in any aesthetic treatment both the gums and the teeth must be carefully evaluated in order to achieve the aesthetic harmony of the facio dental composition made of the cohesive forces found between the teeth, surrounding gums and lips. 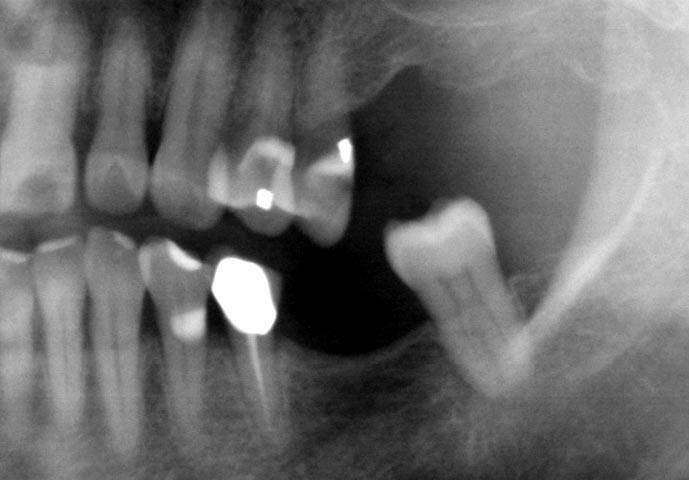 The differentials that Dr. Edalat’s team has provided for their patients is that they treat the teeth and mouth with a more comprehensive vision under the care of the same dental professional without having to refer the patient to another specialist with the inherent risks of misinterpretation and lack of communication between the two dental professionals treating the same case, which may result in less than excellent results. 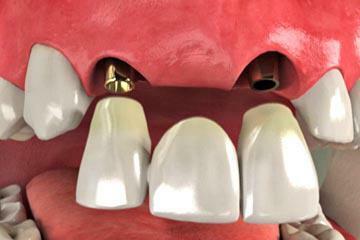 A missing tooth can cause a chain reaction of problems, including loss of bone in the jaw, shifting teeth, difficulty keeping teeth free of plaque and bacteria, grinding and clenching, and pain in the jaw joints. 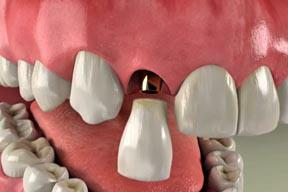 Why Implants for a partially edentulous arch ? 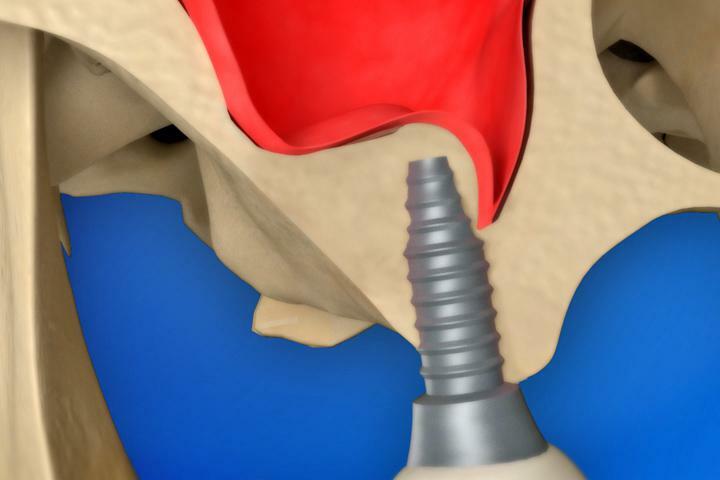 Why implants for a fully edentulous arch ? 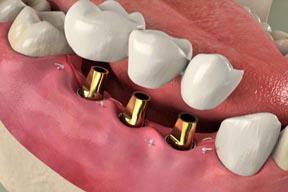 When a tooth is missing, a dental implant with a crown is an excellent treatment for replacing it. 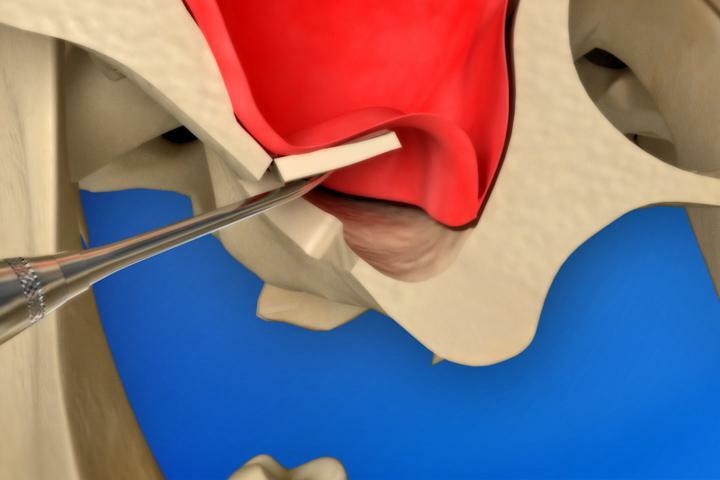 Although each case will be different, placing an implant generally involves two phases, surgically placing the implant and restoring the implant with a crown. 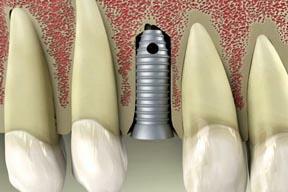 An implant restored with a crown has several advantages. 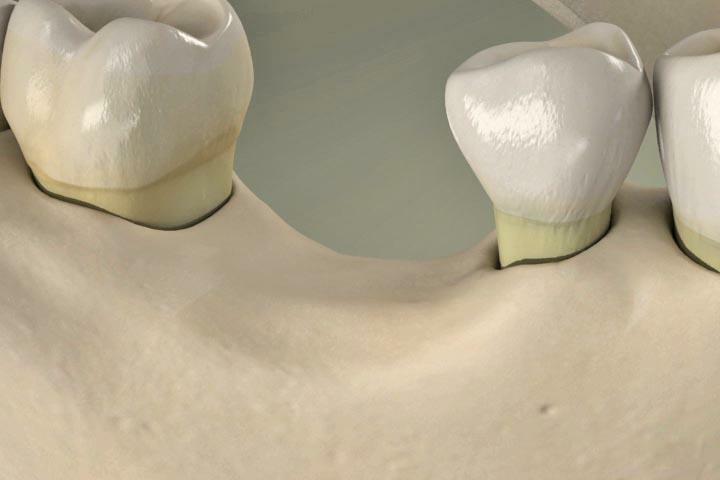 The implant stops the bone loss that occurs when a tooth is lost, and it prevents the surrounding teeth from shifting into the space. 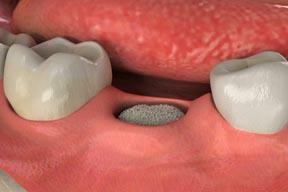 Unlike replacing the tooth with a traditional bridge, there is no need to reduce the size of neighboring teeth. 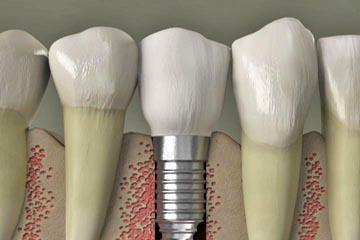 The crown with implant also looks and feels like your natural teeth when you chew and talk. 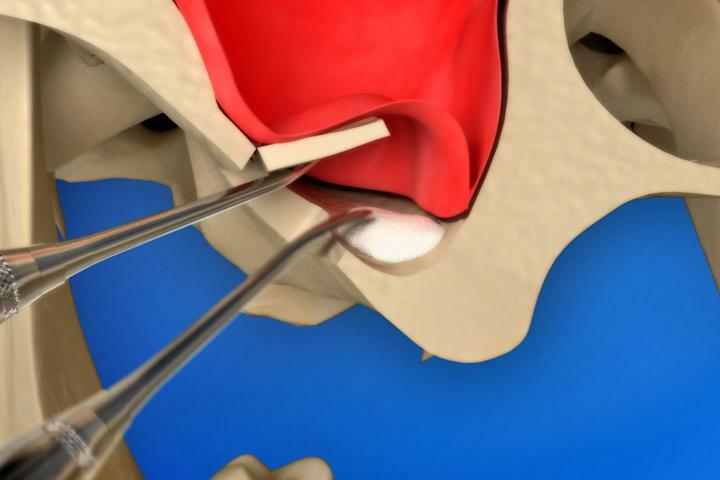 If the first phase included closing the gums over the implant, the second phase starts with surgical re-exposure of the implant. 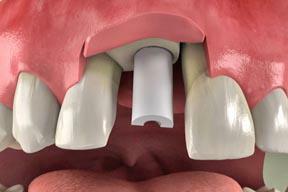 Another incision is made in your gums, and a small extension is placed to bring the implant above the gumline. Then we start a series of appointments to create the final crown. 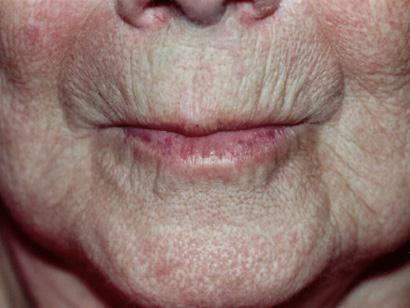 Though some of the steps might be different in your case, they usually include removing any temporary and taking impressions of your mouth. 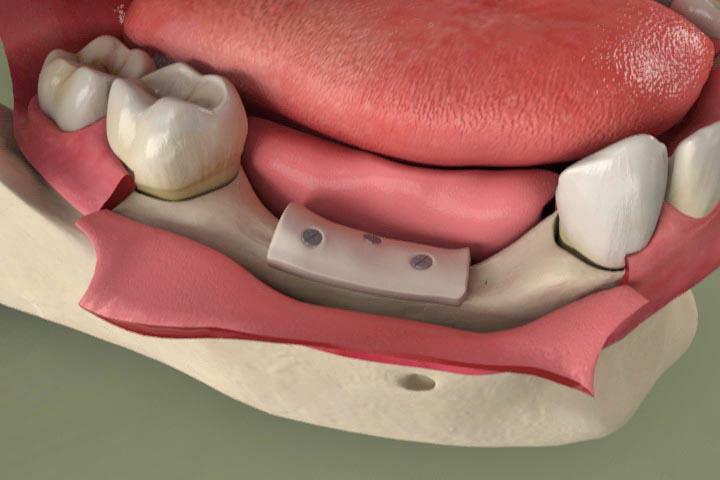 The lab uses the impressions to make an accurate model of your mouth, including the implant. 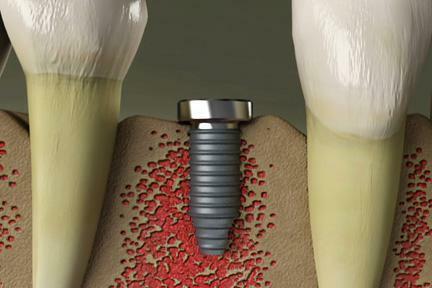 They use the model to create a crown that precisely fits the implant and your bite. 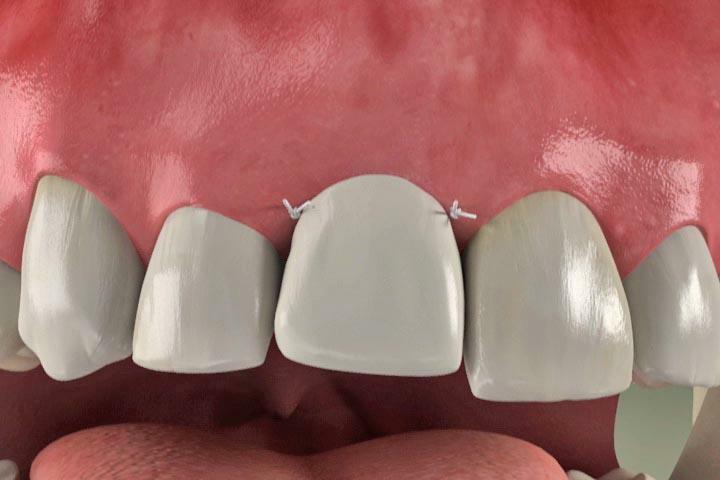 When your beautiful final crown is ready, we check the fit and your bite and then secure the crown to the implant.